This tutorial explains how to count unique values based on multiple columns in Excel. 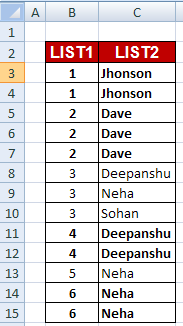 COUNTIFS counts the number of times the values appear based on multiple criteria. Then all the values are divided by 1 and SUMPRODUCT sums all the fraction values. 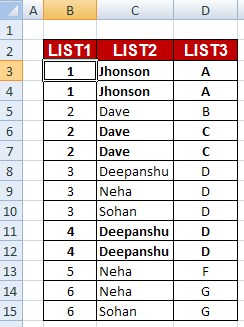 0 Response to "Count Unique values based on multiple columns"